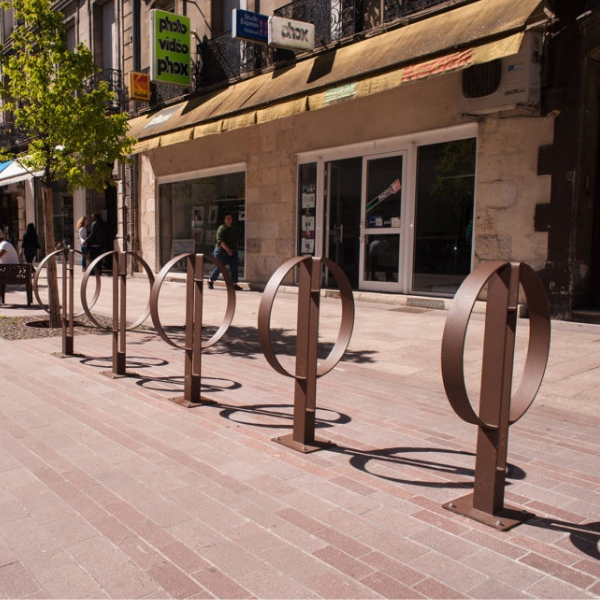 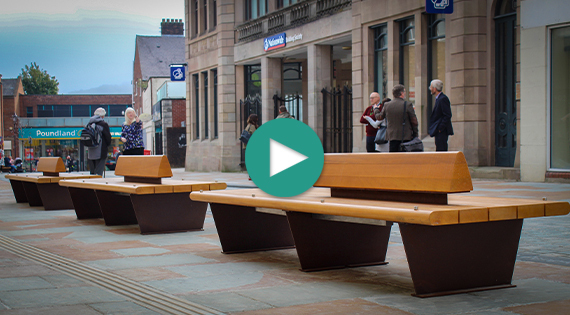 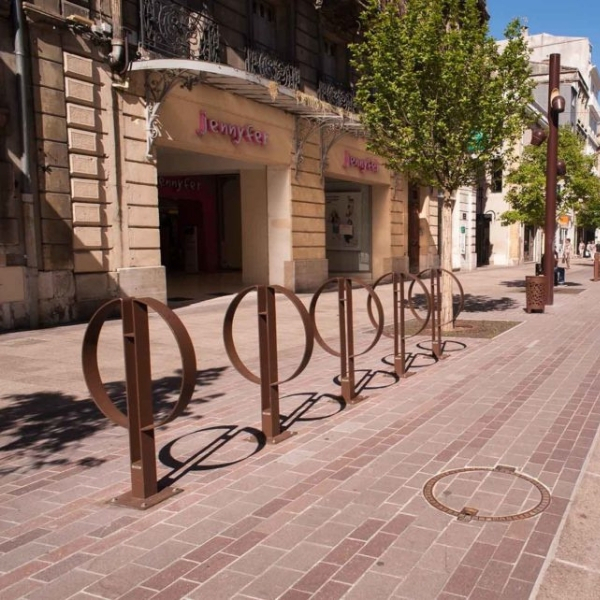 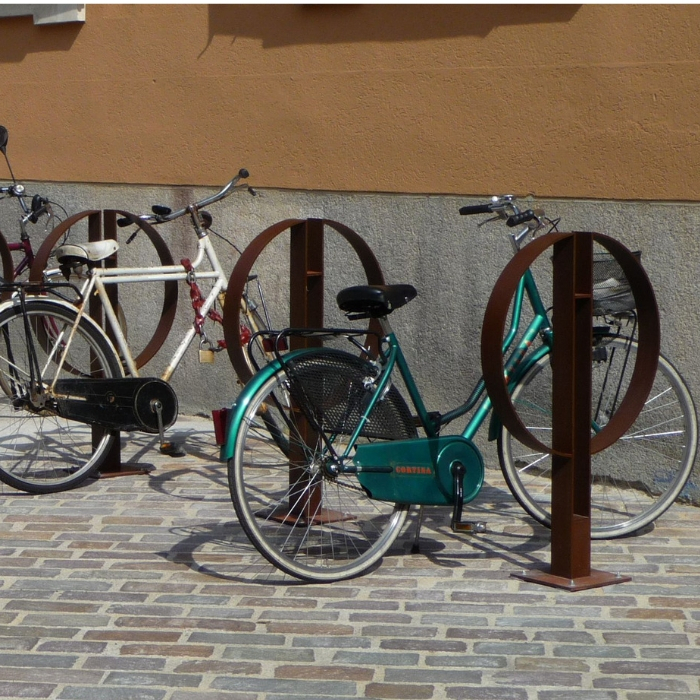 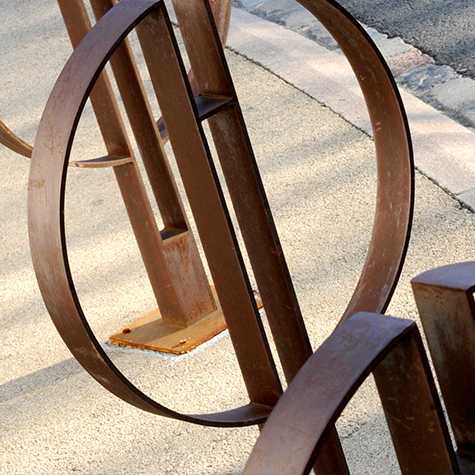 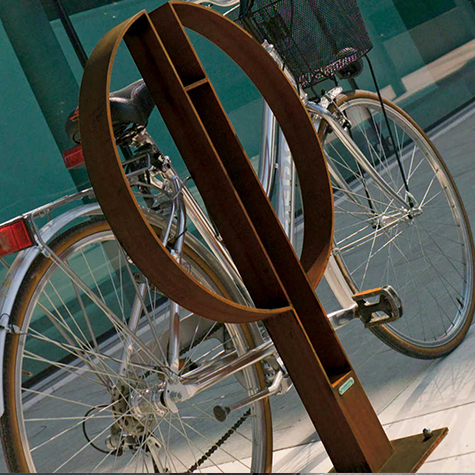 The Cafe Cycle Stand has an interesting design with two semicircles side by side, it is made up of an 8mm thick corten steel sheet structure, with a base plate prepared for ground fixing with suitable ground fixing anchors (not included). 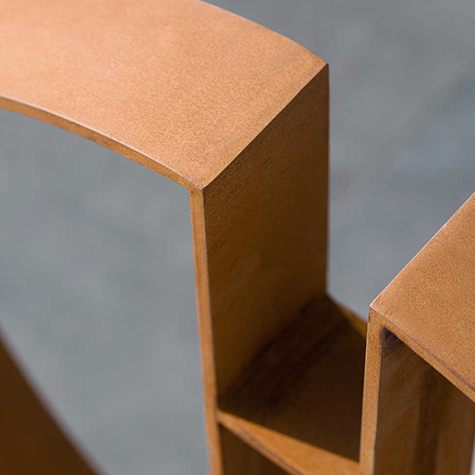 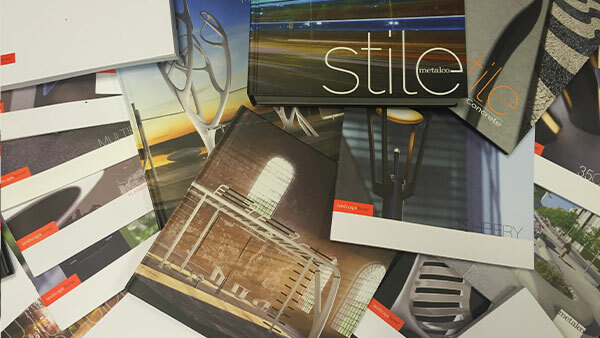 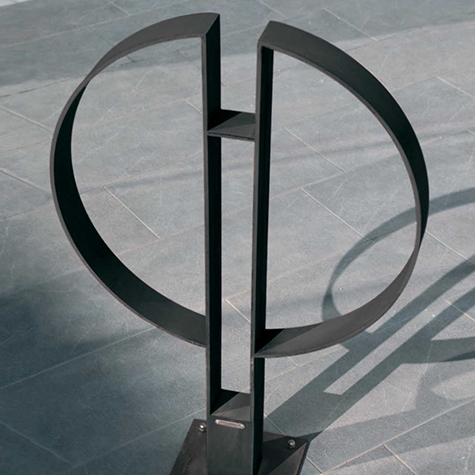 The stand is sandblasted and treated with a unique oxidisation cycle fine-tuned by Metalco. 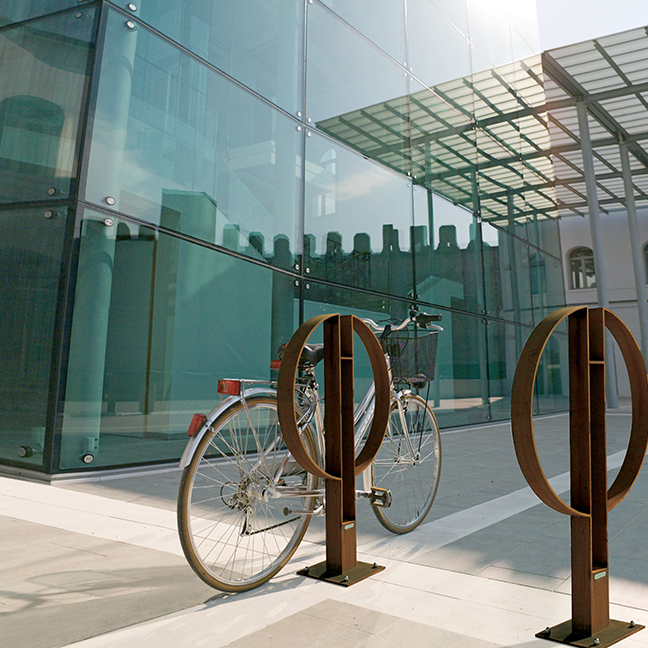 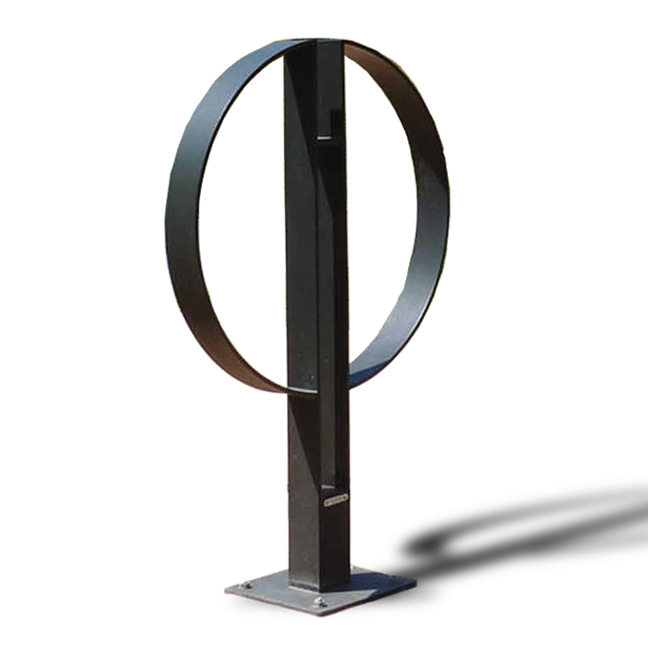 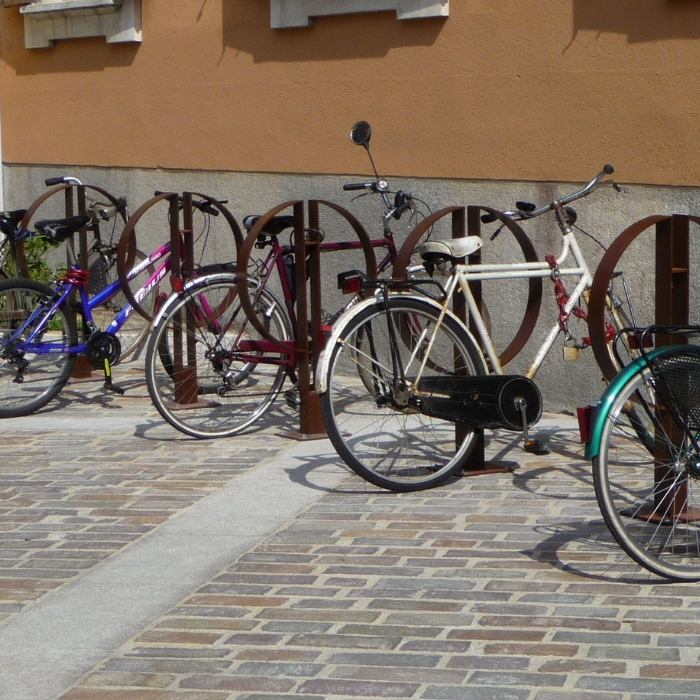 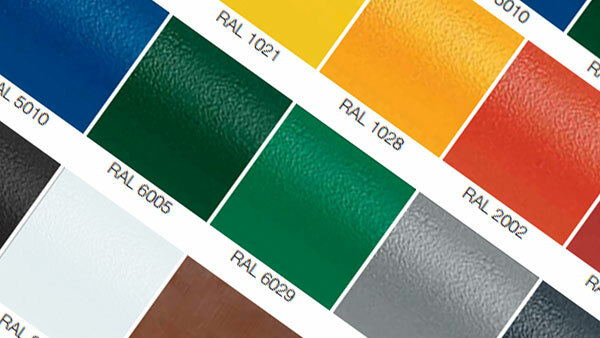 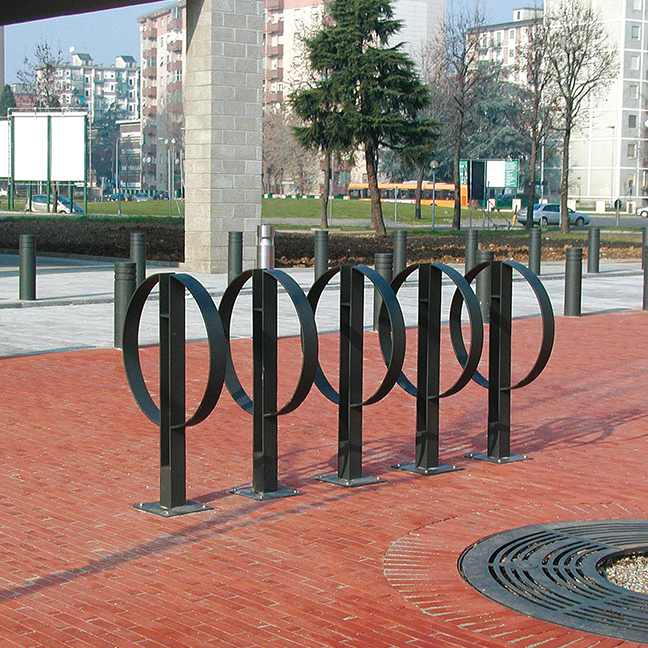 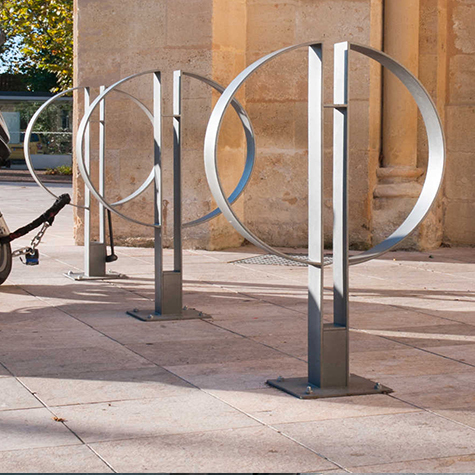 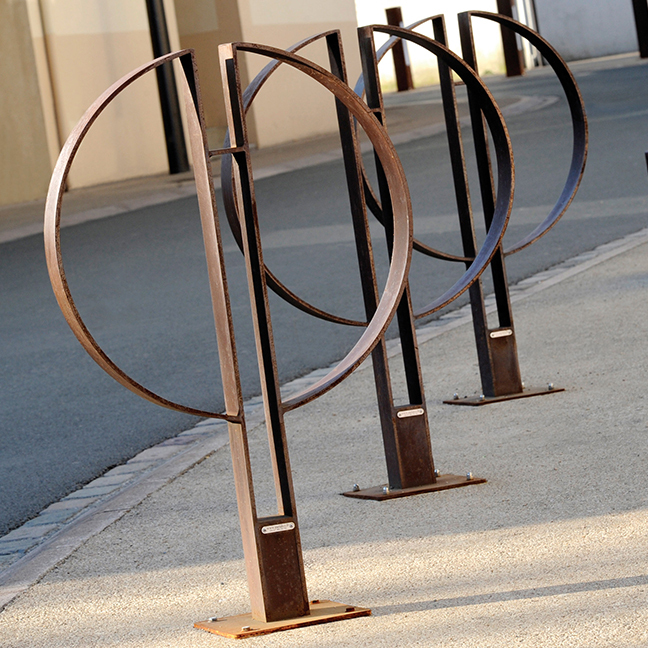 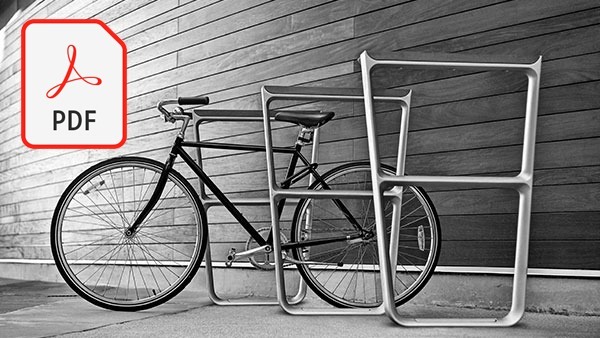 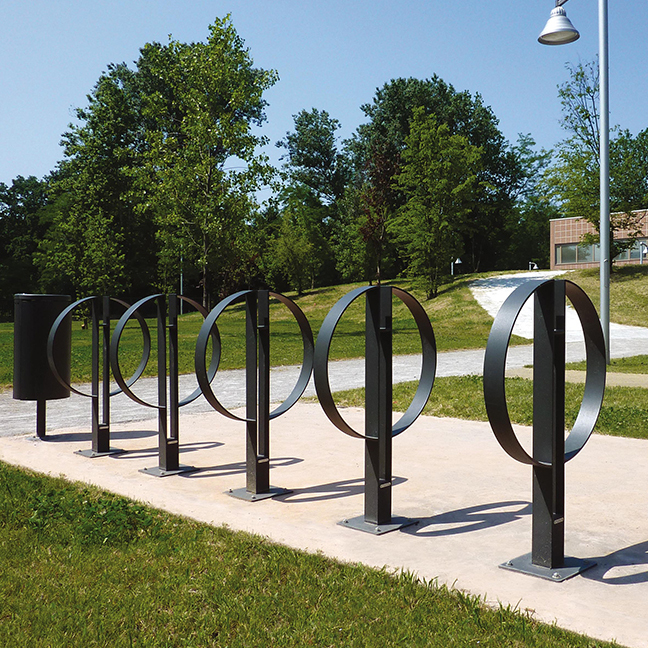 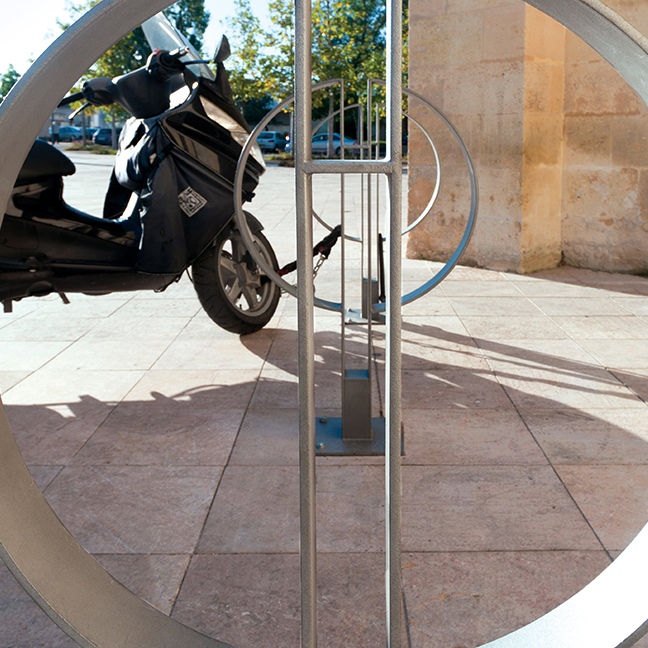 The Cafe Cycle Stand is also available in mild steel powder coated finish.